Asked to list the top ten jobs to do in the October garden it’s quite hard to focus on where to begin. 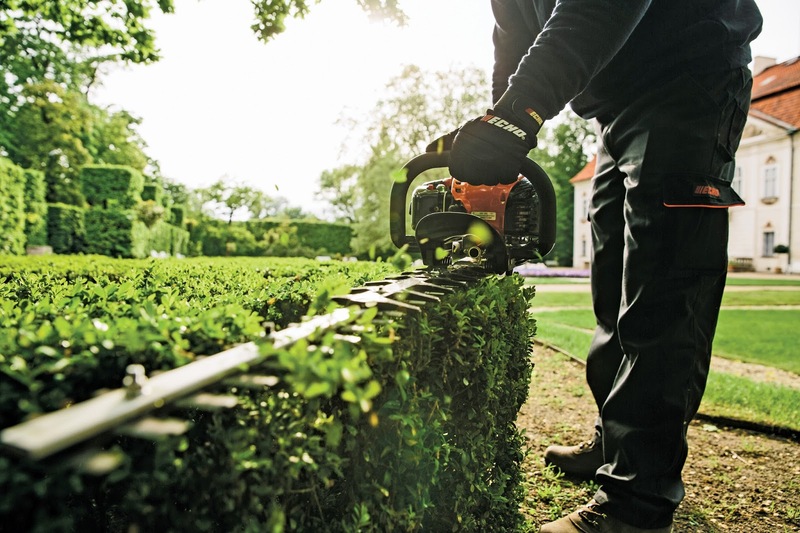 For the avid gardener you’re spoiled for choice, especially with the mix of sun and rainfall in September promoting growth – the lawn seems to be growing as you look at it. 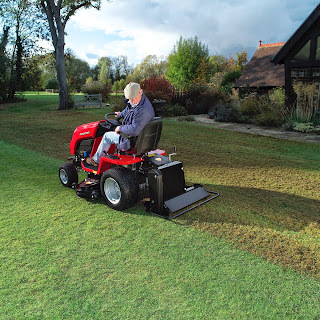 A good place to start if you haven’t prepared it for winter and next year is to aerate and scarify early in the month. On to borders, it’s time to cut back faded herbaceous perennials and to lift and divide overcrowded ones. Which means it’s also a good time to visit the garden centre and find new plants to add to next year’s border canvas, with the soil still warm and moist. 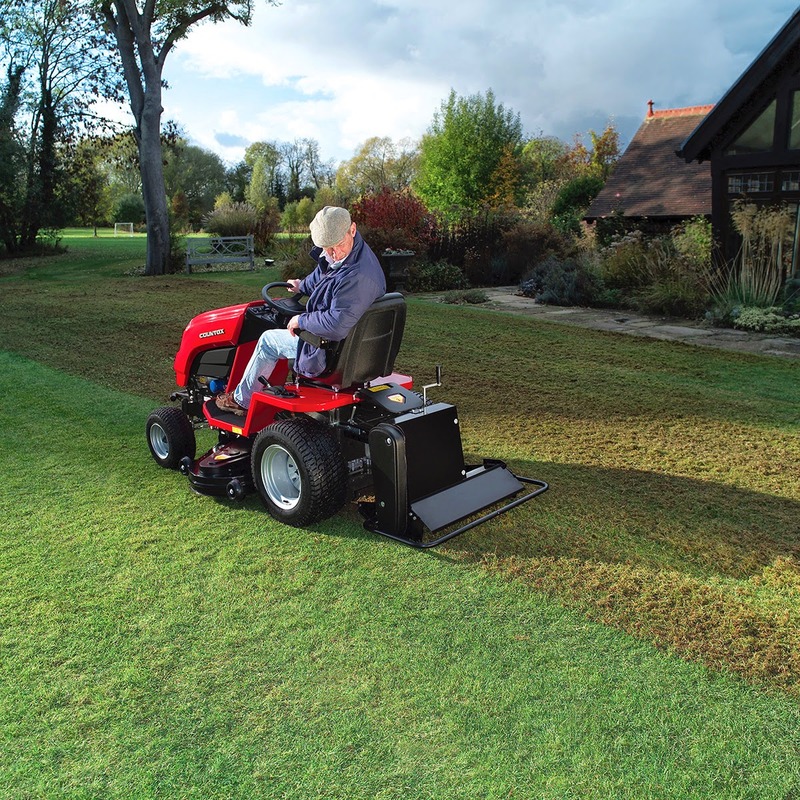 In many areas the grass is still growing quite vigorously so we are some way off the final mowing, though raising the height on the tractor cutting deck or mower will ensure it’s not cut too short for the winter. October is about the last chance to scarify, aerate and top dress the lawn and any autumn feed applied should be low in nitrogen. 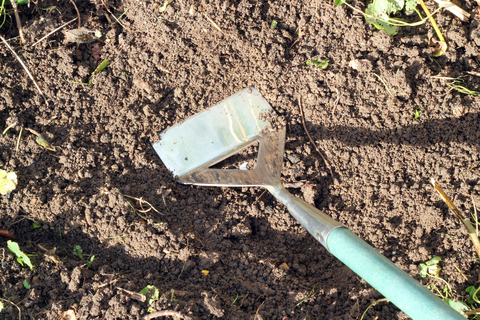 If it’s still mild and you’re sowing seed make sure the area is protected from cold or hard rain by covering with clear polythene but if the rain is light to moderate leave it uncovered to promote quick growth.